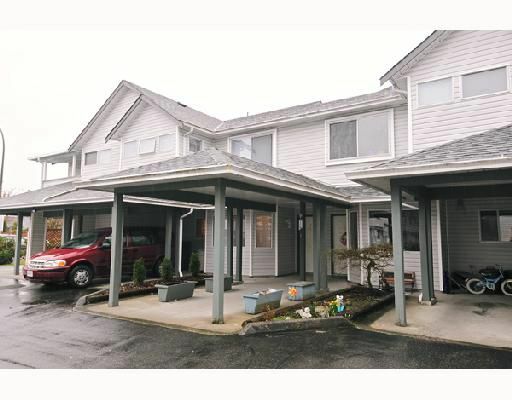 Great Westside location close to schools, public transportation, shopping. Lovely, clean updated 3 bedroom, 2 bath home. Laminate floors almost through-out. Crown mouldings, etc.... Large back deck, private, fenced yard. LOW maintenance fees!